The following discussion is about the first "jac-shirt", also called the Scout Executive's jac-shirt. There's also discussion here about the "Pedro" or "Scouting Tartan" jac-shirt which were also distributed to professionals. The first jac-shirts were developed for wear by the professional cadre; in particular the Scout Executive to distinguish him from all of the other guys in that Council and as a gift for his performance. 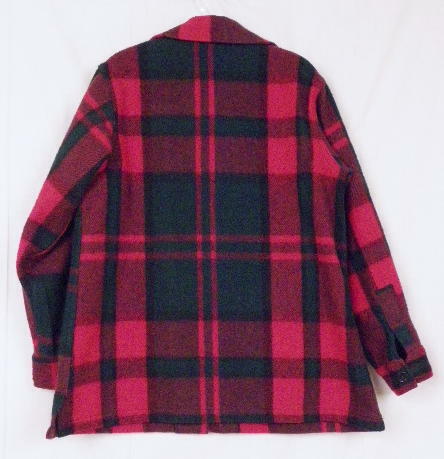 This jacket was called the "Scout Executive's field jacket" for several years. 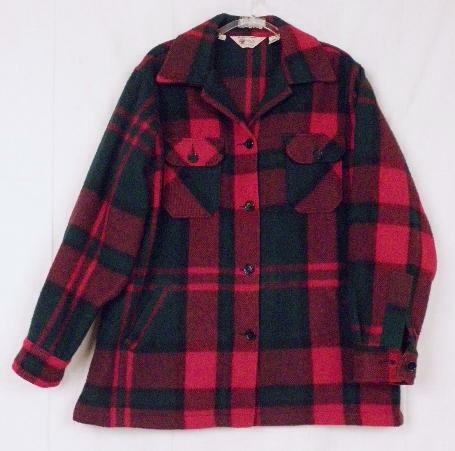 This was at that time, one of the popluar jackets made by Woolrich, who was thrilled to get an order for 600 jackets guarnteed to sell. However, fearing complaints from the people behind the annual Masters® golf tournament, the BSA stopped providing these jackets as an incentive and by 1958, the jackets were all but gone off the shelves. A poplin version of this jac-shirt was also made available. 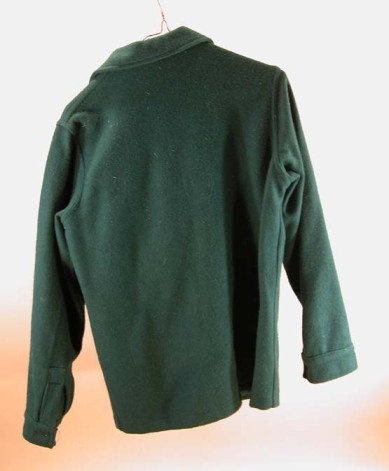 This became the "jacket of the Camp Ranger" and later Explorers took this jacket on as theirs before the Exploring program imploded in the late 50s. 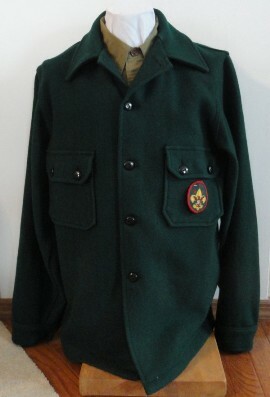 To reward the Scout Executive which met their "BoyPower 76" goal AND their Council also got 40 percent or more of all of their units subscribing to Boys' Life Magazine, a special red and green Jac-shirt was created by Woolrich and presented to Scout Executives during regional meetings.